Il Servizio Petrino: On that priceless treasure his signature! He was only 35 years old at the time of the opening of the Second Vatican Council, but his was a valuable contribution to the formulation of some of the texts that have shaped the Church in these last 50 years. And then, on his way as a theologian and pastor, Joseph Ratinger has taken a consistent way, which had its greatest expression in his teaching as Pope. This was stressed, a few months ago by the Archbishop Gerhard Ludwig Müller, Prefect of the Congregation for the Doctrine of the Faith, in its reflection on the seventh volume of '"Complete Works" of Ratzinger entitled "The Council's teaching: formulation-transmission-interpretation". 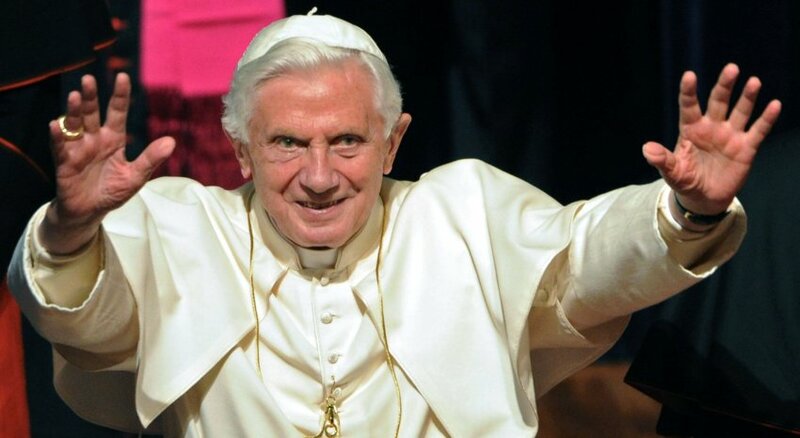 “Joseph Ratzinger, as theologian, has helped to shape and accompanied the Council in all its phases," noted the Prefect. And, then, "the stage of receiving, he does not get tired to remember that the council should be assessed and understood in the light of its authentic intention. The Council is part of the history of the Church and therefore it can be understood properly only if it is considered in the context of two thousand years." 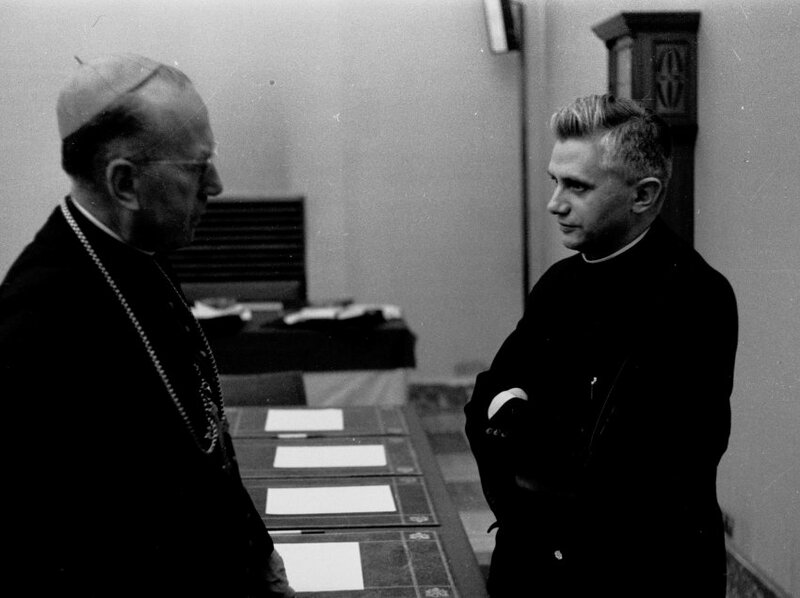 The participation of Joseph Ratzinger in Vatican II was realized in the dual role of theological adviser of the Archbishop of Cologne, Josef Frings, and that of ‘peritus’, working with the commission that elaborated the basis of "Lumen Gentium" and "Dei Verbum," participating even in the drafting of the decree "Ad Gentes". Meeting with the clergy of Rome last Thursday Ratzinger recalled that episode in which was born the collaboration with Cardinal Frings, who in 1961 asked the young lecturer in Bonn a draft for a speech for the Council. A text which was appreciated by the John XXIII and which earned him the full confidence of Frings. "The basis of all nineteen interventions of the archbishop of Cologne in the council where were formulated theological questions - said Müller -, were drafts prepared by Ratzinger." 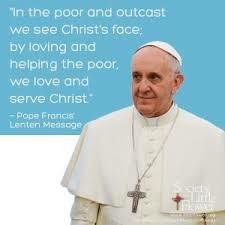 For these reasons, even the prefect said, "the Council has the handwriting of Pope Benedict XVI." 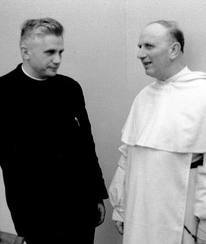 Two great theolegians: Fr Joseph Ratzinger and Fr Yves Congar, O.P. In the post-conciliar years, then, Ratzinger was often required for conferences and interviews on the Council. 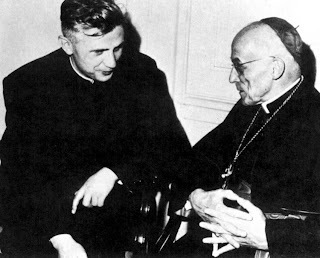 Between 1966 and 2003, then, Ratzinger has produced text comments to the documents of the Council, which, according to the current Prefect of the Congregation for the Doctrine of the Faith, "belong to the classics of theology." A work which, according to Müller, has always placed at its center "the indissoluble whole of Sacred Scripture, the full and complete Tradition and the Magisterium" according to the "hermeneutic of reform in continuity" invoked by Ratzinger in his first Christmas speech to the Roman Curia in 2005.